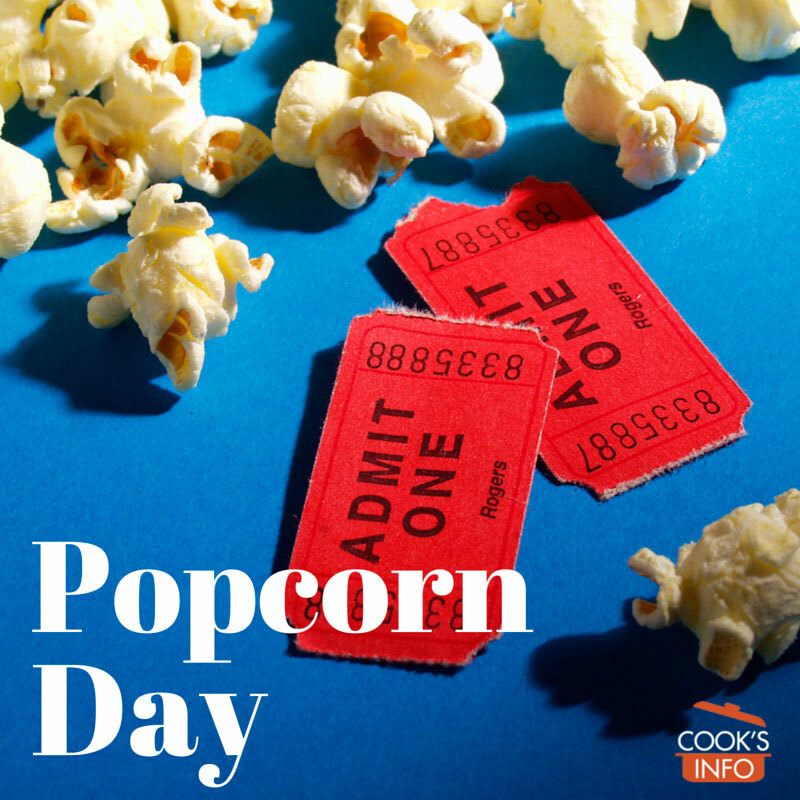 The 19th of January is Popcorn Day — even though the American Popcorn Board hasn’t got a clue who said that it was, and even though National Popcorn Poppin’ Month is in October. The Popcorn Month was actually officially proclaimed in 1999, by the American Secretary of Agriculture Dan Glickman (though such proclamations are only valid for the year in which they are made), because October coincides with the popcorn harvest. To celebrate Popcorn Day, if you’re American, you may want to fudge the date and celebrate it in conjunction with Super Bowl day. Or you could make popcorn balls, or buy “specialty” popcorn still on the cob and pop that in the microwave, or just plain have a big bowl of popcorn with your favourite topping. Nebraska and Illinois vie with each other over who is the top popcorn producer in America.